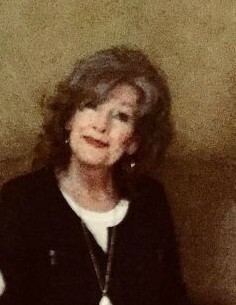 Ms. Margaret Farris Price, age 76, of Dalton, passed away on September 6, 2018, at Kindred Hospital in Chattanooga, TN. She is preceded in death by her parents: Jesse and Estelle Farris and several sisters and brothers. She is survived by brothers: Dan Farris and Damon Farris, Gary Harris and her Dalton family, and several niecesand nephews. She attended Sumach Cumberland Presbyterian Church. Graveside services will be held on Friday, September 7 at 5 PM in the church cemetery. In lieu of flowers make donations to your favorite charity or to Sumach Cumberland Presbyterian Church at P.O.Box 804 Chatsworth, GA. 30705.